One of the global leaders in employee recognition and workplace culture, O.C. Tanner has acquired the recognition and rewards technology and business of Kwench, an India-based company that delivers cutting-edge, easy-to-use corporate recognition solutions. O.C Tanner has been in the India market for a while now, however, there are still many opportunities to explore. O.C. Tanner’s existing footprint in India, including a headquarters in Mumbai and the second location in Hyderabad, will now get combined with Kwench’s local presence and nearly 50 employees. “We’ve enjoyed tremendous success with our O.C. 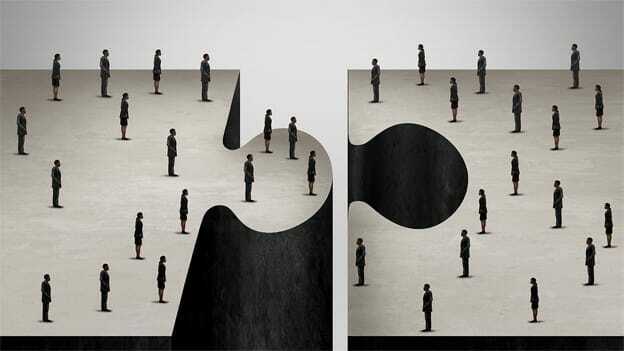 Tanner India team and the addition of the Kwench team and technology will combine the strengths of the respective market leaders to help us better serve our collective client base,” said Dave Petersen, CEO of O.C. Tanner. O.C Tanner has been largely focused on multinational clients but now it can leverage the Kwench’s focus on companies headquartered in India to fuel even greater growth. Increasingly, India is being seen as one of the fastest-growing economies in the world, with immense potential especially in the HR tech space. Employee recognition in particular is a fast evolving key focus area as companies fight to attract and retain the best talent amidst a huge talent crunch. How the combined strengths of Kwench and O.C. Tanner will help the both the firms in delivering the best recognition practices for various organizations is to look forward to. Further, how they stand the existing competition in the space is also critical.